For as long as I can remember I have wanted to travel and explore the Cape West Coast. The small towns; bursting with excitement and an untamed desire to share their secrets from our unique South African history. The culture; so diverse and wonderfully refreshing from that of my little corner of our great country. Man, the remoteness. If pushed to distill into one word why I wanted to visit the Cape West Coast so much, it would be the remoteness. The sense of time taking its rightful place in the natural order of things rather than the hurrying factor it so often is. The ability to soak up, take in and experience the beauty all around, at my own pace. 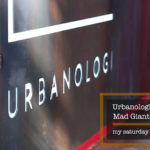 So it was that I found myself on a plane early one Monday morning, heading down to Cape Town, with one objective in mind – to explore the Cape West Coast. 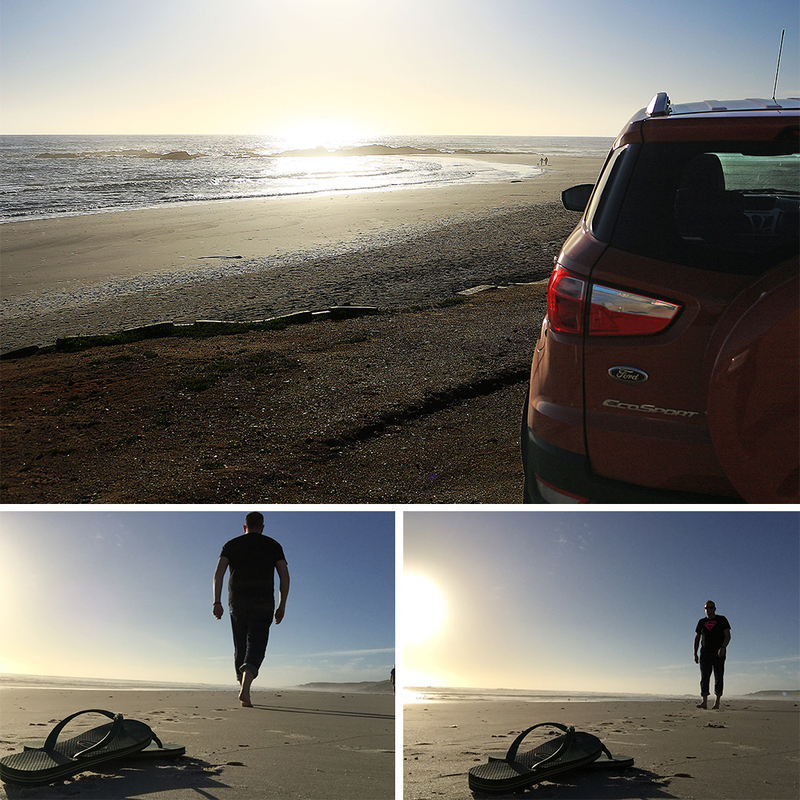 Landing in Cape Town to the welcome of cooler weather, having experienced something akin to a heat wave in Joburg the week before, I picked up my Ford EcoSport and was on my way in no time. There is nothing better than the beginning of a trip, knowing I had five whole days ahead of me to indulge my desire to explore and share my passion for photography. 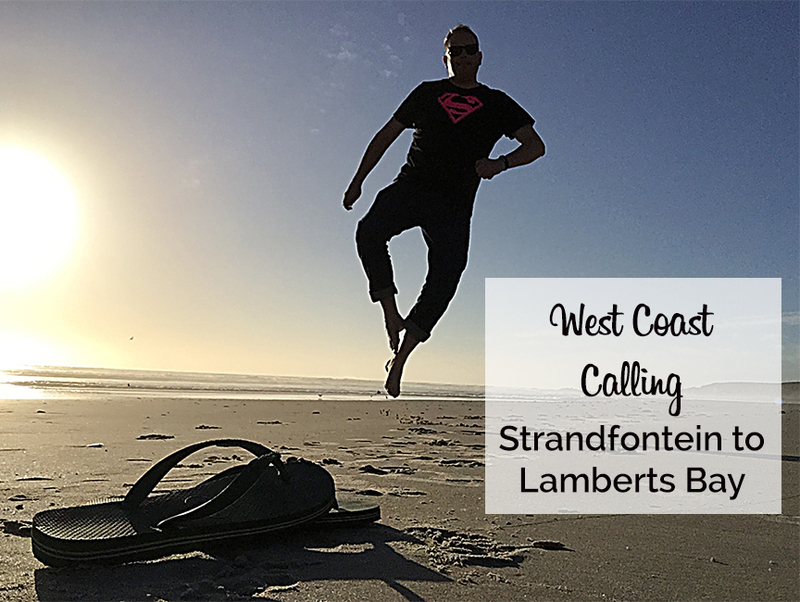 Driving three and a half hours north up the N7 out of Cape Town, I was heading to the quaint sea-side town of Strandfontein, the first stop on my Cape West Coast adventure. 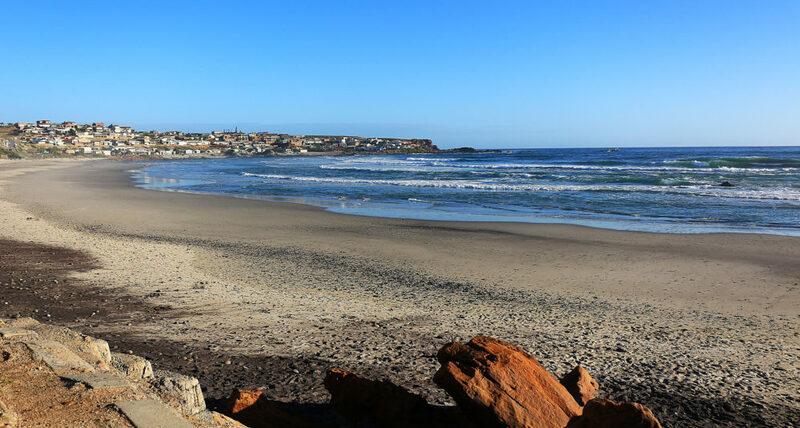 The sandy cliffs of Strandfontein are renowned for their excellent lookout points for whale watching, particularly in late winter and early spring. Strandfontein is as quaint as quaint can be. 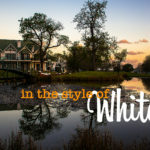 A mecca for campers, this small town personifies the Cape West Coast in every way. So much so that I couldn’t find a place to eat that Monday evening, it remains one of those towns where nothing (and I mean nothing) is open for business on a Monday. Having said that, I did get to spend a magical late afternoon on the beach at Strandfontein, complete with sand roads that allow you to just about drive on the beach. In search of supper, I drove fifteen minutes down the road to Doringbaai. Another town which also stays true to the no business on a Monday ideal, I did however find a local spot which saw the front of a residential house converted into a restaurant. Relieved at the notion that I would indeed be able to eat that evening, I was told upon requesting a glass of wine with my meal that the policy was “bring your own”. I think the owner could see the look of horror on my face and promptly offered to sell me some of her own stock. Such is the nature of folk along the West Coast, hospitable in every way. I spent Monday evening in Strandfontein, staying overnight at the very comfortable Van Eeden Accommodation (+27 84 601 5513). 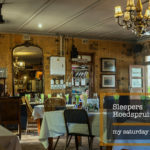 Located in the heart of Strandfontein, this serviced self catering accommodation facility ensured I experienced the very essence of Strandfontein life. There’s nothing like falling asleep to the sound of crashing waves. I was up early the next morning keen to continue my journey, but not before one last exploration of a dirt road I had come across along the cliffs of Strandfontein. Fortunately the EcoSport was well equipped for this terrain and handled it like a dream, with my limited off-road skills. 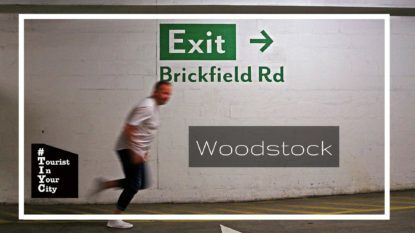 Check out my video below to see where this road led me! Following my dune adventure in Strandfontein, I headed to Lutzville. The area around Lutzville was originally known as Vlermuisklip, in reference to a rocky overhang as you enter the town, called Vleermuijsklip. It is also a popular tourist site and national monument. Leaving the town I was confronted by the Sishen Saldanha Railway Bridge, a truly magnificent structure. I managed to capture my thoughts on this bridge and how it relates to me, in the video below. 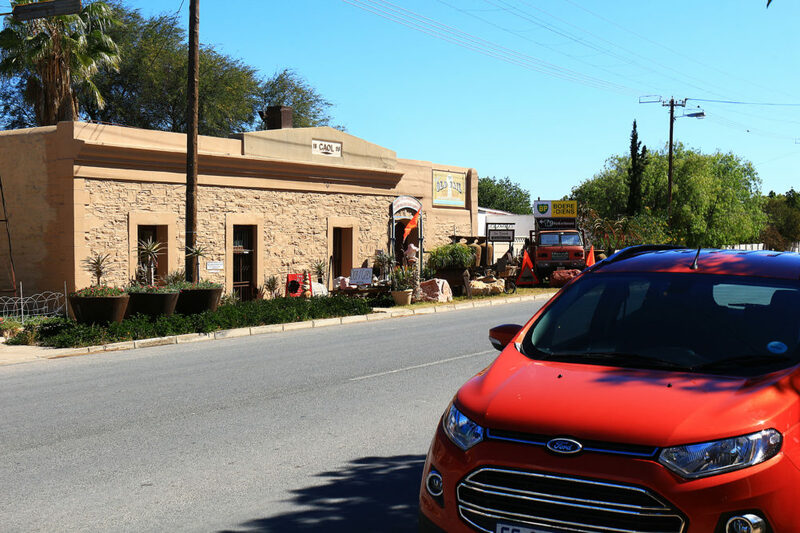 On my way to Lamberts Bay, I stopped off in Vanrhynsdorp, famed as the gateway to the Namaqualand, Hantam Karoo and Cederberg. Another small and interesting town, the Old Gaol is now used as a hardware store. Love the repurposing! After a somewhat convoluted journey, what better way to explore, I arrived in Lamberts Bay, on route to my next overnight destination. I was pleasantly surprised when, almost directly across the road from my destination, I came across Muisbosskerm. Voted as one of the “Top Ten Sea Views to Dine For” by National Geographic, this legendary South African destination has long been on my list to visit. 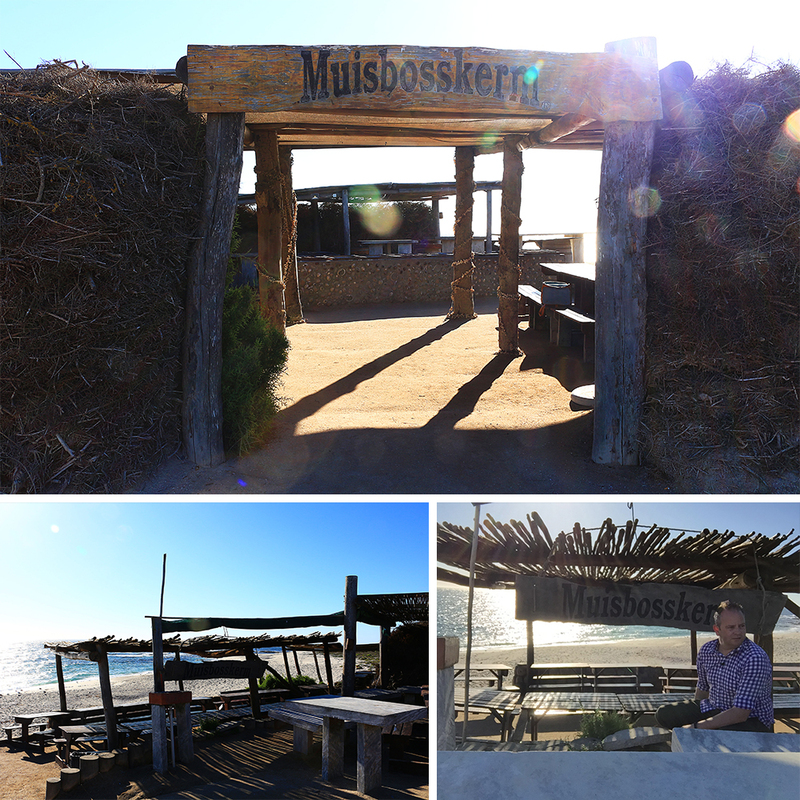 Muisbosskerm was the first open air restaurant in South Africa, named after a shelter built by native herdsmen from the Muisbos bush. Serving crayfish and a wide variety of other fish dishes which are either baked, smoked or grilled, you can also enjoy traditional South African dishes, like waterblommetjie bredie (stew). Unfortunately the restaurant is only open on certain days, depending on the number of bookings received, which meant I was not able to dine that Tuesday evening. I’ll definitely make sure I am better prepared next time, this is not something you want to miss. Contact Muisbosskerm on +27 27 432 1017 or +27 83 370 0400. Join me in my second post in which I explore the Lamberts Bay area and travel down to Port Owen, via Elandsbaai. Your food diary is pretty sad. LOL! I’ve been dying to travel there… thanks to you I’ll do more research about where to eat when we eventually get there. Maybe it’s setup for weekend traffic only? Ohh my greatness, the remoreness. Had the pleasure to experience muisbosskerm during a private function. Absolutely amaizing – expecially after a week of only braaiing meat!!! 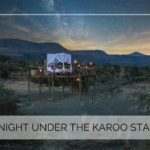 Hi Ryan, I am “indigenous” to this area, a retired systems developer and now web designer; believe me, this page was the only useful information I could find that was relevant to the Namaqua West Coastal area. 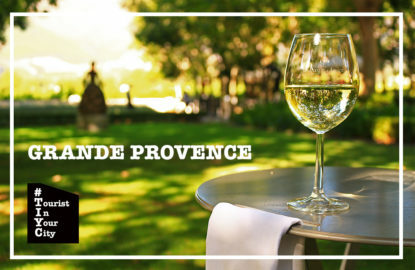 I hope you do not mind, but I have linked this page in River Lodge Vredendal’s (www.riverlodgevredendal.co.za) home page. Many thanks if your are OK with this.